Windsor Nature Park | JustRunLah! 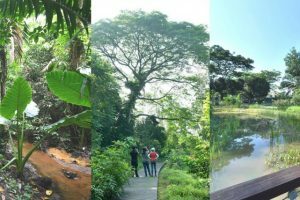 Check out the Hanguana Trail, Marsh Habitats and the Drongo Trail whereby you may chance upon cool wildlife and unique flora. There’s a new park on Upper Thomson Road. 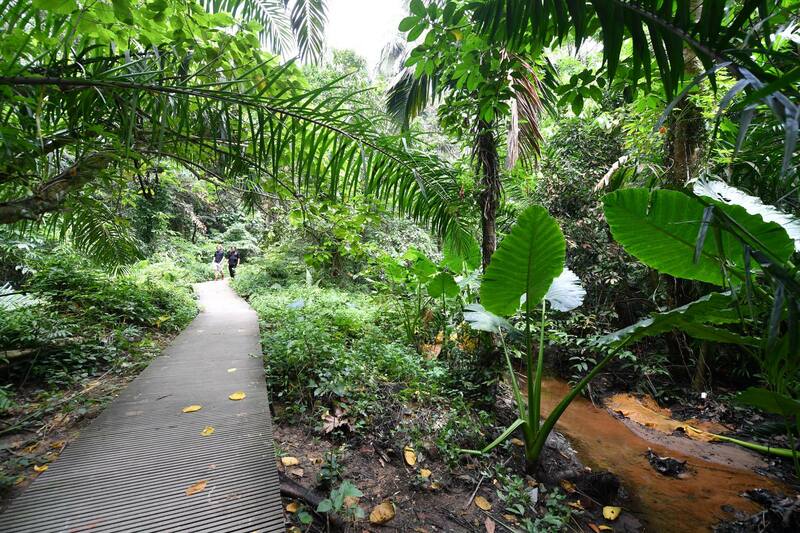 Located off Venus Drive in Upper Thomson, the Windsor Nature Park is the sixth, and newest, nature park in Singapore. Here, you’ll get to explore a series of family-friendly boardwalks and trails, encounter rare native plants as well as a marsh habitat and freshwater streams. 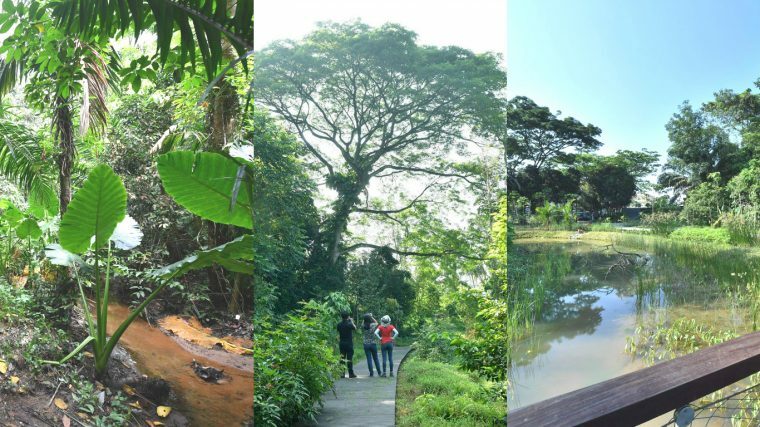 Besides providing a new recreational site for people, the 75-hectare green space also acts as a green buffer for the Central Catchment Nature Reserve — providing a nifty ecological link between the Lower Peirce and MacRitchie Reservoir Parks.